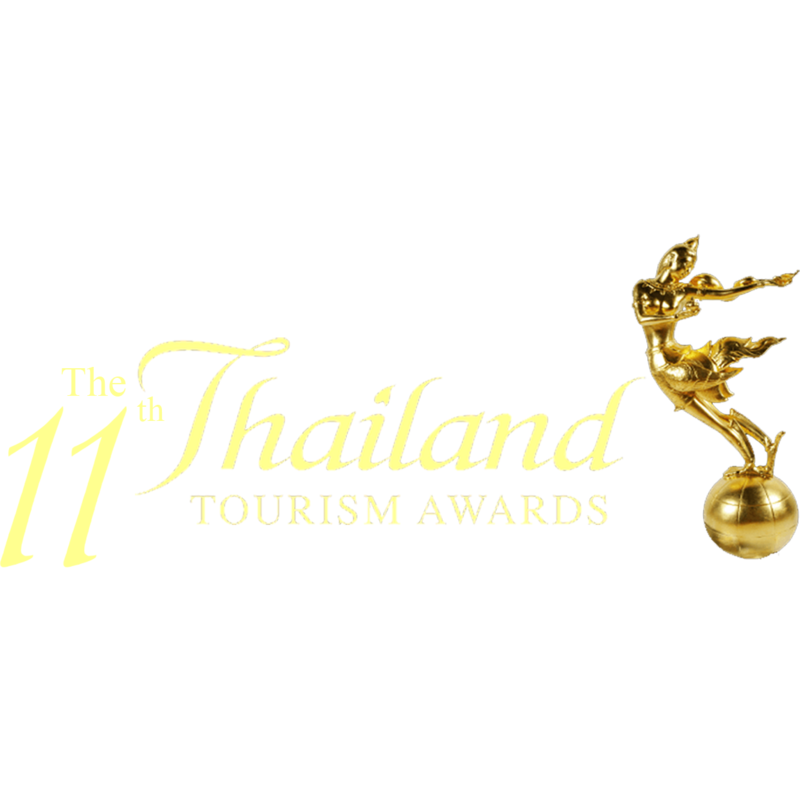 Outstanding on romantic resort realize by million comments on Trip Advisor from traveller all around the world. 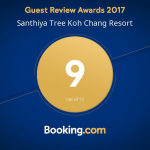 Santhiya Tree Koh Chang Resort is one of the most outstanding accommodations from around the world. 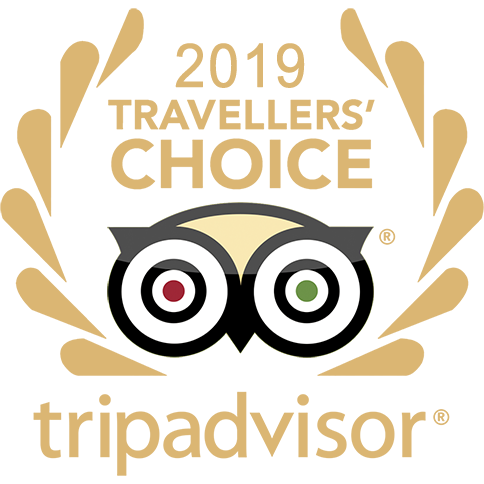 The Certificate of Excellence is a real source of pride for hospitality professionals because it’s all determined by traveler reviews and ratings on TripAdvisor. 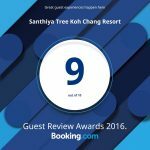 The very good review is the best guarantee that Santhiya Tree Koh Chang Resort serve world-class service. 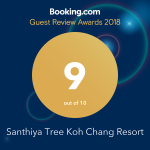 A very good review is the best guarantee that Santhiya Tree Koh Chang Resort serve world world-class.